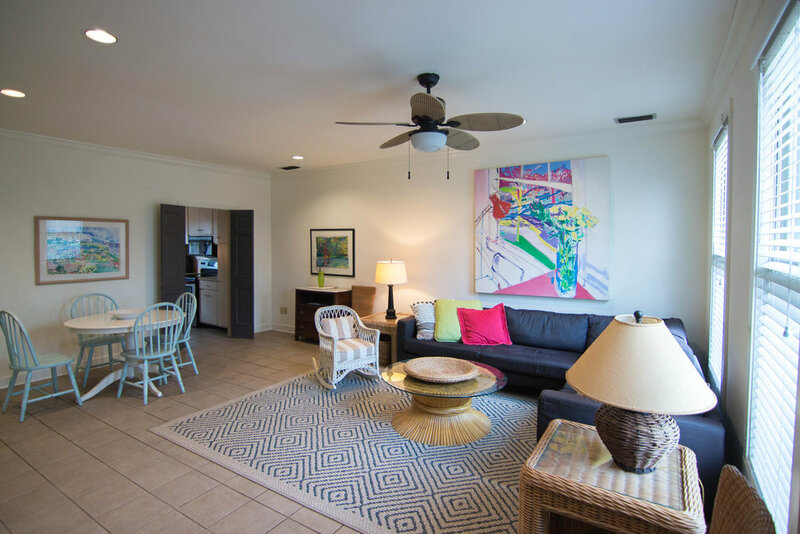 A beautiful, fully furnished, 3 bedroom, 2.5 bathroom condo conveniently located! 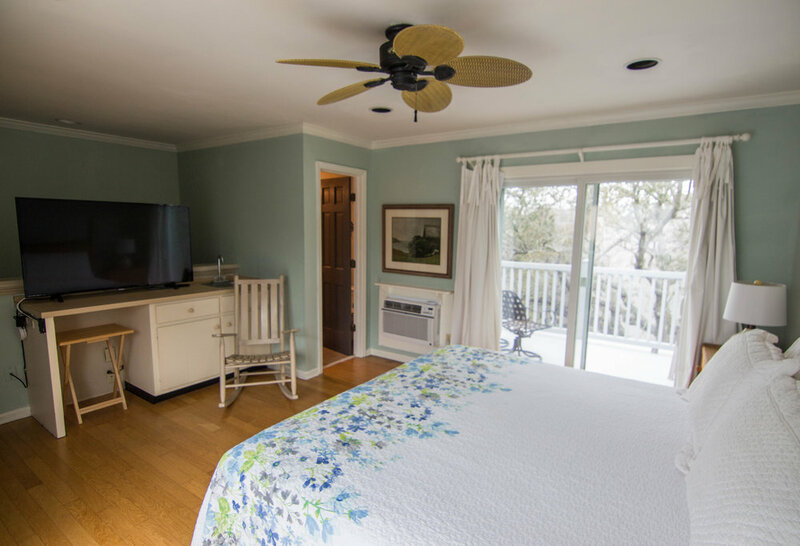 Incredible location with only 1 minute walking distance from the beach! Amazing rooftop balcony on both sides of the house with beautiful views! Comfortably sleeps 6 people. 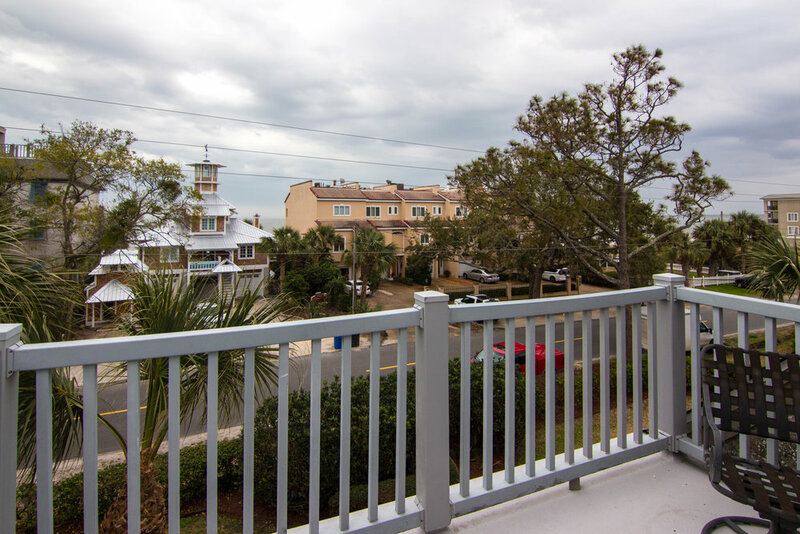 This condo is conveniently located near the river, park, marina, fishing dock, health care, shopping, and the ocean. INCLUDES: Utilities, internet, premium cable & every other week maid service.